From Montego Bay Airport to Royalton Hideaway Negril. 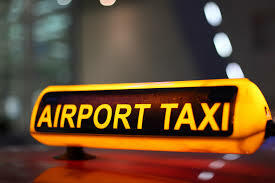 One Way (Private Transfer) US$65.00 for up to 3 Persons Total. Each additional persons US$5.00 Each. Round Trip (Private Transfer) for up to 3 persons traveling together US$130.00 Total. Each extra persons US$10.00 Each. We provide Refreshment for Round Trip Bookings ONLY.